Here at Bloom we are all about celebrating those who have worked with us throughout the years. 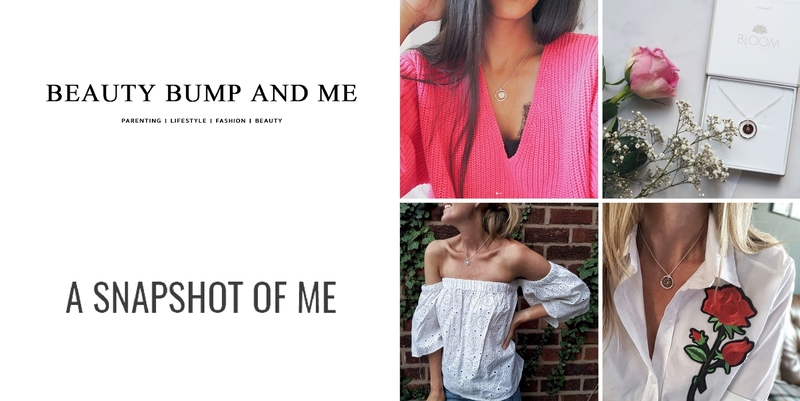 From small projects, blog posts and Instagram stories, to magazine spreads and articles, Bloom Boutique has collaborated with a wide range of talented bloggers and unique creators, that we now call our Friends! For social media collaborations or PR/Press enquiries please get in touch with Anna. the Head of Digital Marketing at anna@bloom-boutique.co.uk or call 01803 867 266. 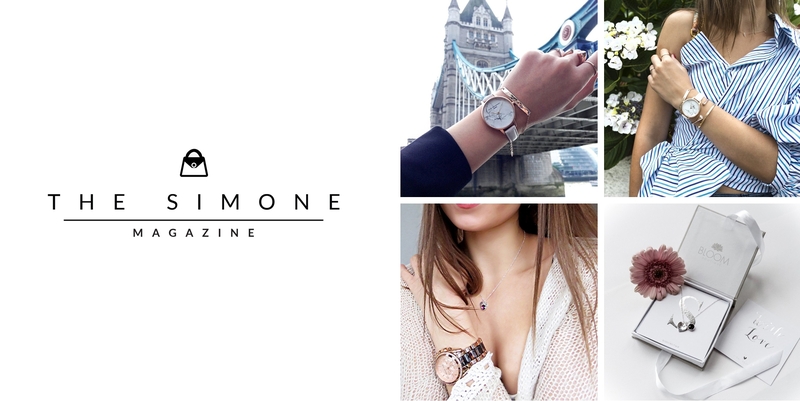 Simone is the Chief Editor and Founder of the Simone Magazine, a unique destination for all things lifestyle, travel and beauty. Bloom has recently worked with Simone on our accessories collection and our beautiful range of personalised birthstone jewellery. The unique photography and dreamy styling of the magazine makes for perfect reading. it has been a pleasure working with Simone. 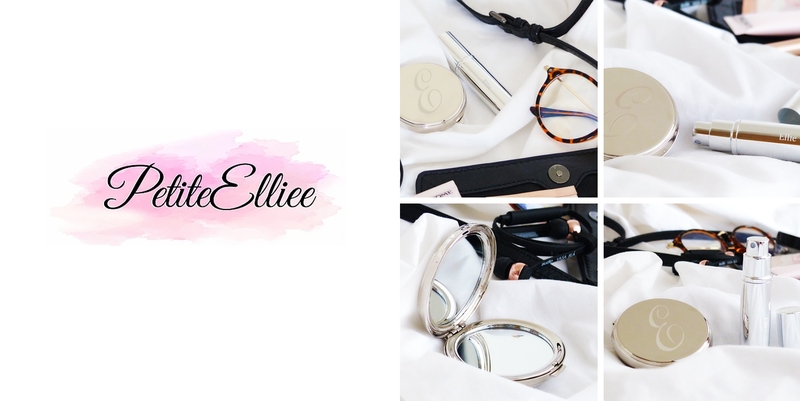 Ellie is the face behind the UK based lifestyle, fashion and beauty blog, Petiteellie. Bloom has recently collaborated with Ellie on our beautiful range of Personalised accessories including our Monogrammed Compact Mirror and Perfume Atomiser. Her beautiful photography and friendly, chatty style makes her a truly unique Instagrammer who we have loved working with! Holly May Murphy is a UK lifestyle and fashion blogger. 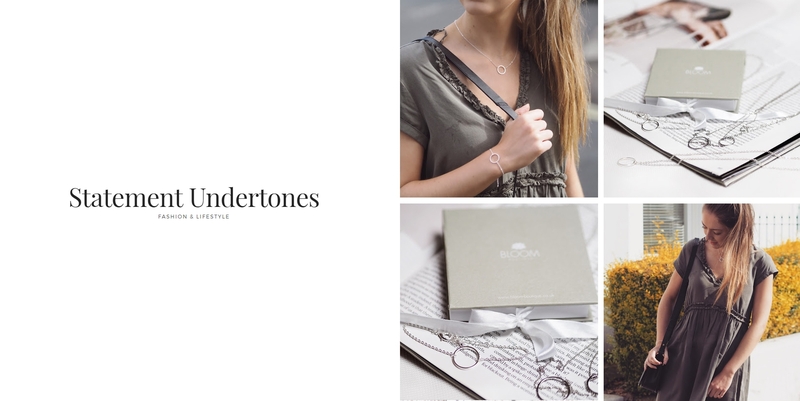 Editor of the amazing blog, Statement Undertones, Holly has an ever-growing amount of followers who enjoy her amazing photography and love reading her relatable posts. Bloom Boutique collaborated with Holly on the simple yet stylish Circle of Life Collection, featuring the Circle of Life Bracelet, Necklace and Layered Necklace. Holly chose to pair the jewellery with a smock dress and a high pony tail, which we think looks effortlessly classic! Rebecca aka Mrs Meldrum, mum of three and self-proclaimed adventurer, is a fabulous blogger and vlogger. Describing the difficult journey of pregnancy and the day-to-day life of her three perfect girls, Rebecca is super relatable. 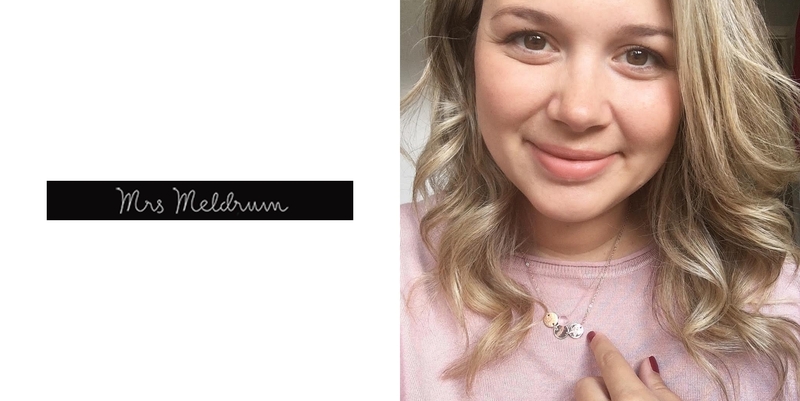 Recently, we gifted Mrs Meldrum a Personalised Triple Disc Necklace to celebrate the birth of her baby daughter, Poppy. Engraved with the names of all three of her girls, they are never far from her heart. Rebecca is also collaborating with us to launch our new personalised children’s collection, Mini Bloom. The Mini Liberty Print Bracelets suit the needs and characteristics of each of her girls perfectly! Our most recent collaboration has been with Emma Louise May, creator, writer and photographer of her self-titled blog. Featuring stunning photographs, product reviews, home interiors and getaway adventures, Emma’s blog is perfect for finding the latest must-haves. Bloom Boutique worked with Emma in August on our stunning silver Sia necklace that was expertly engraved by our jewellers. 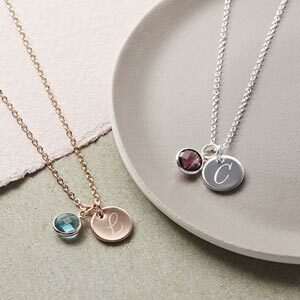 With a single initial and dainty chain, this necklace is an understated fashion staple. 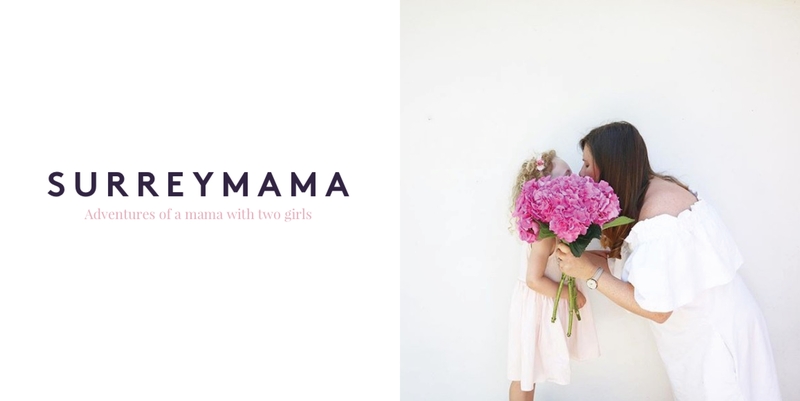 Tracey and Romeca are co-founders of the What Mama Wore Monday hashtag which celebrates the everyday outfits of mums. Using the hashtag, mums from across the world can share their latest outfits, where they got them from and how they’ve styled it, encouraging women of all ages, shapes and sizes to try something new and dare to be brave. Bloom Boutique recently collaborated with Tracey and Romeca on a #whatmamaworemonday giveaway. 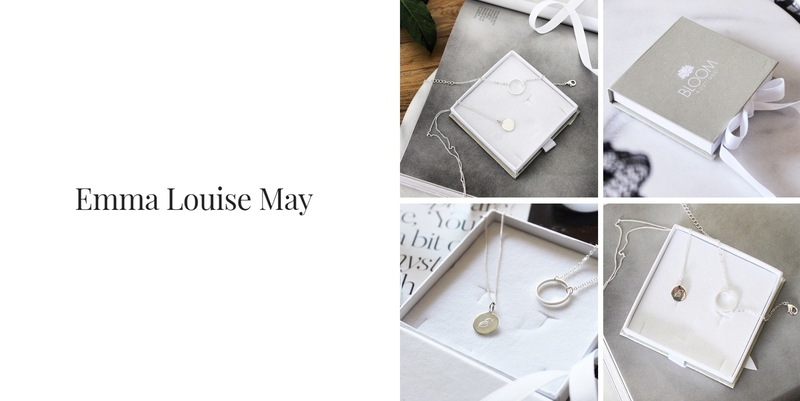 One lucky winner was given a Personalised Hammered Halo Necklace, hand stamped with their choice of initial. Continue sharing your photos on Instagram using the #whatmamaworemonday and catch up with the latest gossip from Tracey and Romeca on their blogs. Martyn and Chloe are the team behind wedding photography and design brand, Fox & Owl. 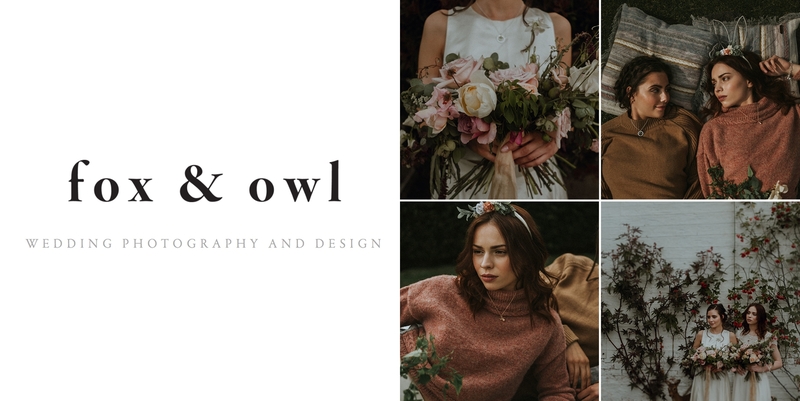 Bloom Boutique recently collaborated with Fox & Owl, plus many more amazing designers, make-up artists and stylists, on a spring bridal photoshoot showcasing the best of vintage weddings. 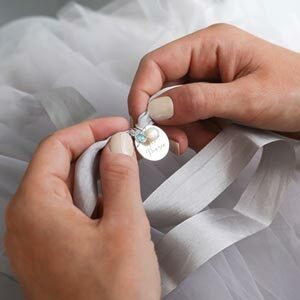 Each photo combines beautiful floristry, stunning wedding dresses and our personalised jewellery. These images are soon to be featured in a variety of publications and to find out more about the shoot, check out our blog. Lady Bakewell-Park is Becky, a self taught baker based at The Cookhouse at The Suffolk Food Hall. Lady B is home to the original personalised marbled biscuit and known on social media for capturing song lyrics onto her colourful biscuits. Becky was recently shortlisted for The Small Awards, The One Competition, and The EADT Food and Drink Awards in the Best Newcomer category. 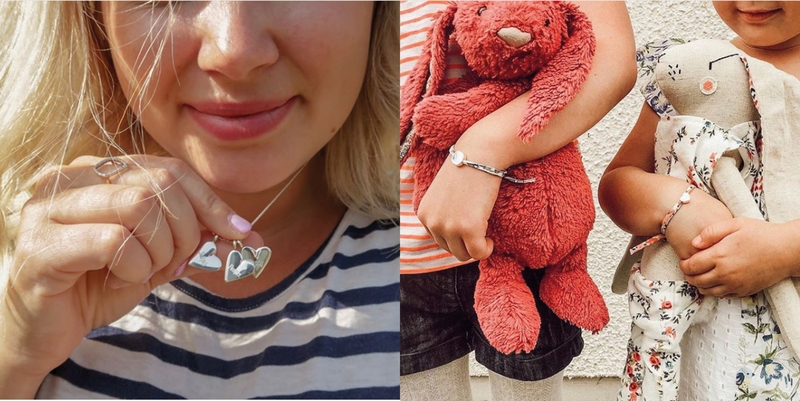 Bloom Boutique teamed up with Becky to celebrate the launch of our brand new Orla Message Bangle which is a stunning silver or rose gold bangle with an embossed message and a personalised 12mm charm. With sentiments such as Sisters, Make A Wish, Stay Strong and I Love You to the Moon, this bangle makes the perfect personalised christmas present. 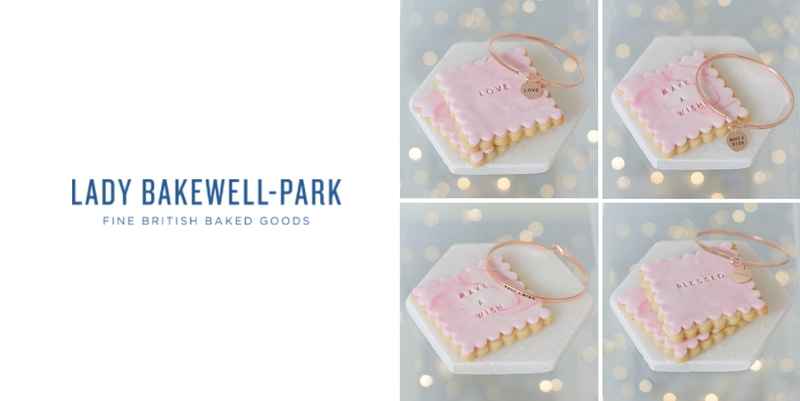 Lady Bakewell-Park can be found on instagram @ladybakewellpark and biscuit orders can be placed online on her website. Charlotte runs the blog, Life Simply Styled, which features a range of articles about fashion, lifestyle and her home. 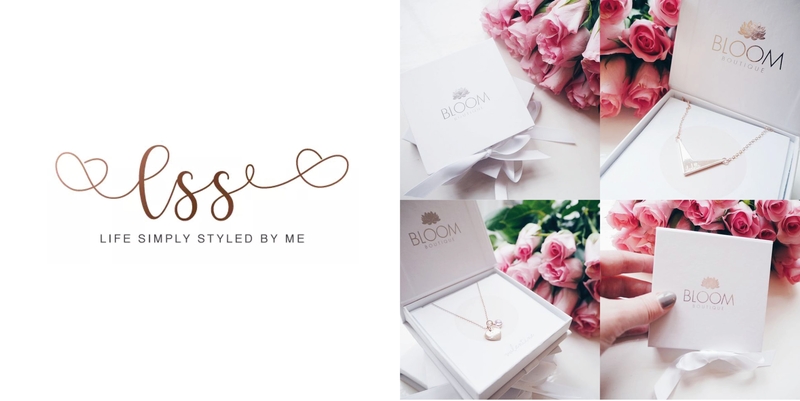 In February, Bloom collaborated with Charlotte on the launch of our new range of Valentine’s Day products including the Personalised Carlie Arrow Necklace and the Fleur Sterling Heart Earrings. To catch the latest news and gossip from Charlotte, visit her website. Bloom & Wild is redefining the flower delivery experience, making the giving and receiving of beautiful fresh flowers the joy it is meant to be. We are the original letterbox flower delivery company and now offer a number of new products including the lux letterbox flowers and hand-tied bouquets, in addition to our current letterbox flower range. 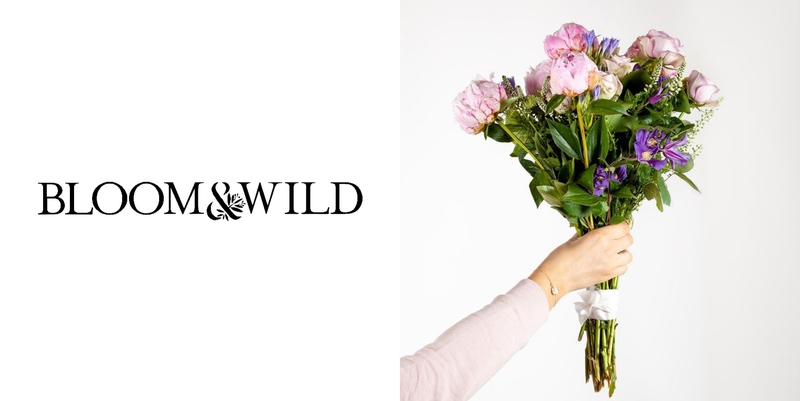 We recently collaborated with Bloom and Wild on a wedding competition which saw the winner receive three months of free flowers and a Personalised Jessie Initial Disc and Pearl Bracelet. Head to the Bloom & Wild website to purchase your very own letterbox flowers. Sarah is the face behind the amazing blog, Surrey Mama, where she describes her adventures with her two beautiful girls. Bloom Boutique collaborated with Sarah on an Instagram post which featured our Classic Ladies Watch and a simple rose gold bangle. Sarah effortlessly paired her jewellery with a summer dress which complimented it perfectly. To read more about Sarah head to her blog.